The first image of the all-new 2012 Honda CR-V has been released showcasing a daring yet fresh look over its predecessor. The image has said to be in concept form but should be very similar to the production version of the 2012 Honda CR-V when it debuts later this year. 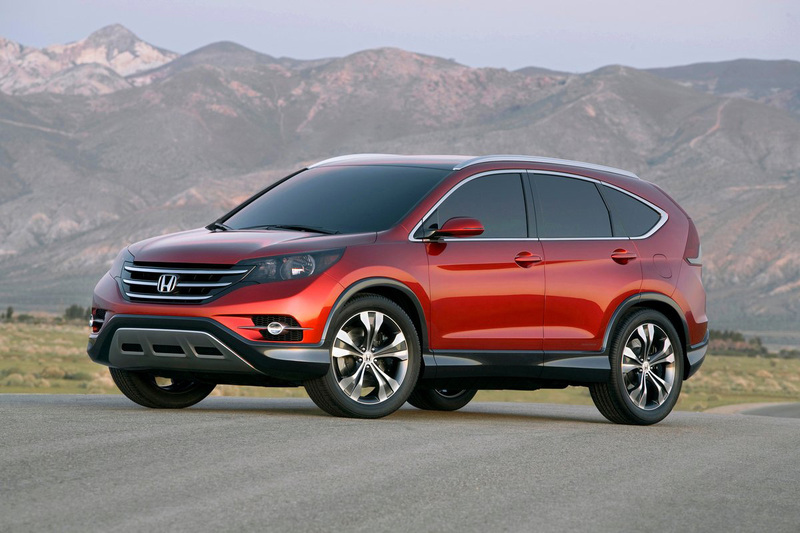 The Honda CR-V has been a long running staple for Honda in their cross-over segment. The new redesign, appearing to be somewhat bold, should carry over many familiar styling elements. The current 2.4-liter 4cyl engine will be a carry over with around 180-horsepower and improved fuel economy. Also a new 6-speed automatic transmission will direct power to the front wheels or to all 4 through optional all-wheel-drive.